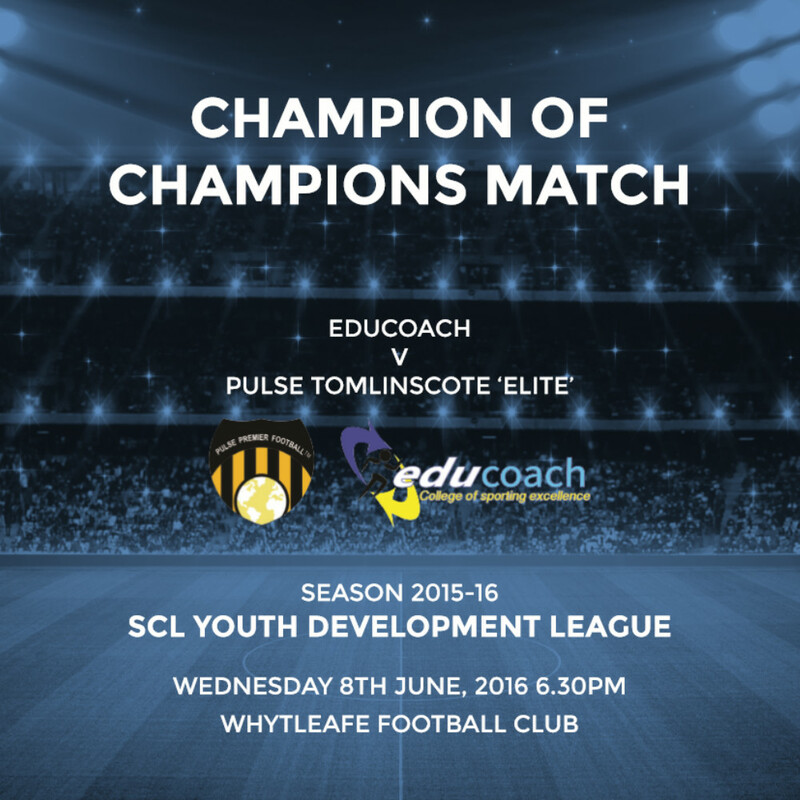 We are delighted with how the inaugural season of the SCL development league has gone, to be west division champions against other great programmes was brilliant but to be crowned champion of champions against East division winners Educoach college has capped off a tremendous season for all the Pulse Tomlinscote boys and to remain unbeaten throughout was an incredible feat. This was a reflection not only on the 15 boys that played in the Pulse Elite team but every lad on our programme who buy into what are we are trying to achieve in developing them as footballers and young men. Massive credit to our head coach Steve Laidler, Daniel Framp and the SCL tutors Austin Harris and Tom Walsh who have all played a significant part in each of these boys journey this year. Thanks to John Goodyear and the SCL team for running a professional league that enables us to give these boys regular competitive fixtures. Myself and Pulse Managing Director Paul Harkness were immensely proud on Wednesday night and we look forward to competing again next year. Jakob Hawker’s goal was his 20th of the season for Pulse, earning him the Golden Boot Award for the West Division. Jakob has also secured a scholarship to the US which he will start upon completion of his course at the Academy. 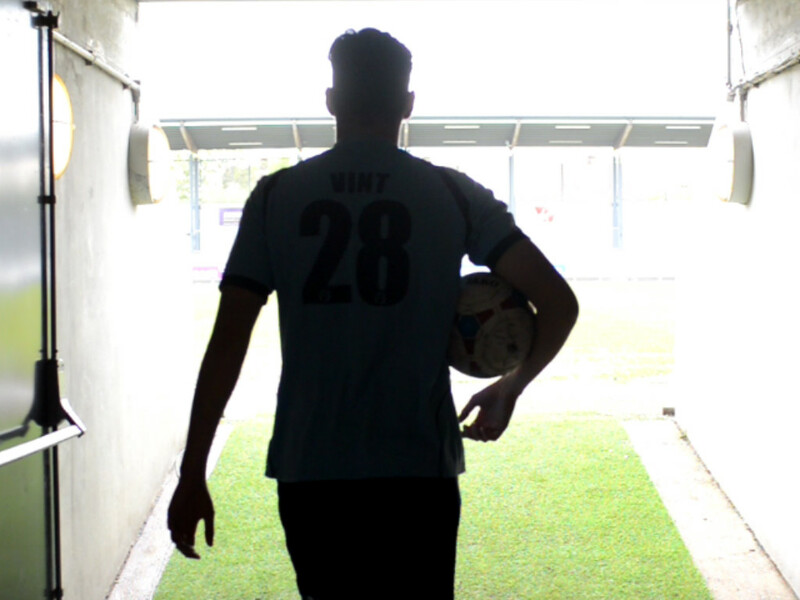 Jakob Hawker scored for Pulse “Elite” on 48 minutes. 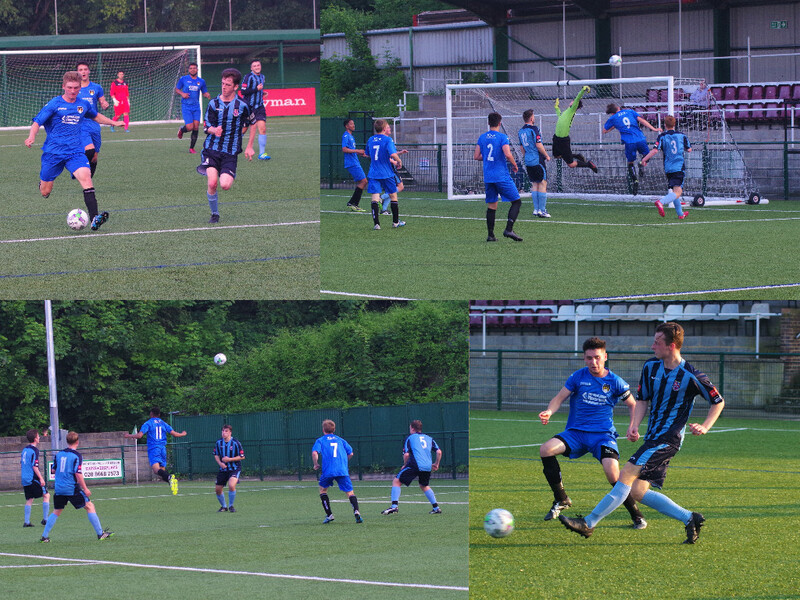 The second goal was swept home by Jake Charlton after good work by Josh Wood. Gil De Sousa added a third goal for Pulse following a quick break, with the fourth goal tucked away by Mac Ford after an unselfish play by Gil De Sousa. Educoach continued to play good football, but losing their centre back through injury in the second half did not help their cause. The first half was played at a good pace. Both sides played quick passing football, with Pulse “Elite” probably having the better of the chances to score, but Jake Lunn in the Educoach goal performed well on numerous occasions, commanding his area well by coming for crosses and making some brave saves, resulting in both teams going in at half time without scoring. 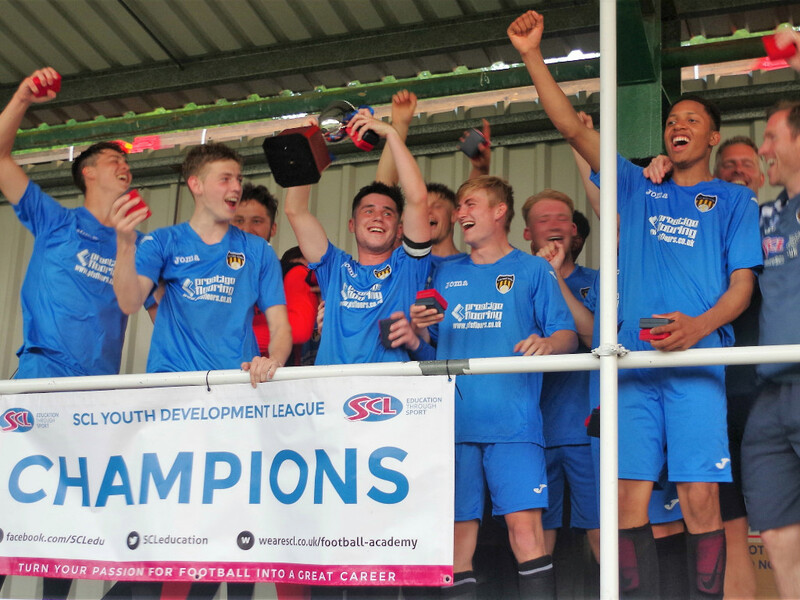 The SCL Development league is for SCL Academy Students aged 16-19 yrs. Both Pulse and Educoach Academy are run in partnership with SCL, the UK's No.1 education provider. Educoach College previously won the East Division having played 18, won 14, drawn 1, lost 3. Pulse “Elite” previously won the West Division having played 16, won 15, and drawn 1, an impressive record to go through the league season unbeaten. The Champion of Champions match is the culmination of the inaugural season of the SCL Youth Development League season 2015-2016. This evening saw our regional division champions compete for the Champion of Champions Cup. Educoach College having won the East Division Championship, and Pulse “Elite” heading up the West Division. I would like to take this opportunity to thank all SCL Youth Development League member clubs, for their participation in the competition, which with your continued support, will only become stronger in future seasons. 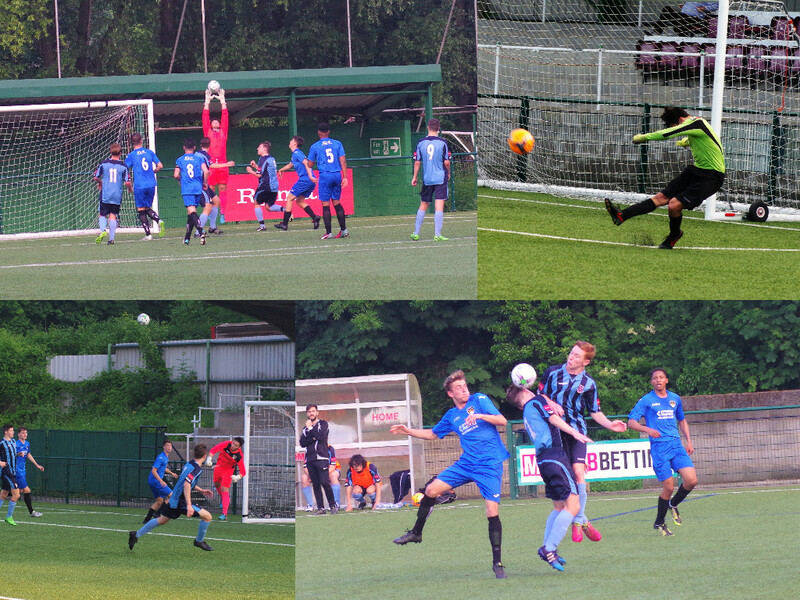 I must also thank Clive Davis and Ken Fisher in particular, of Whyteleafe FC for allowing the staging of this match at their stadium, and for all the help and support afforded to SCL. Join our Academy network of 60+ clubs and run a successful Academy with SCL. 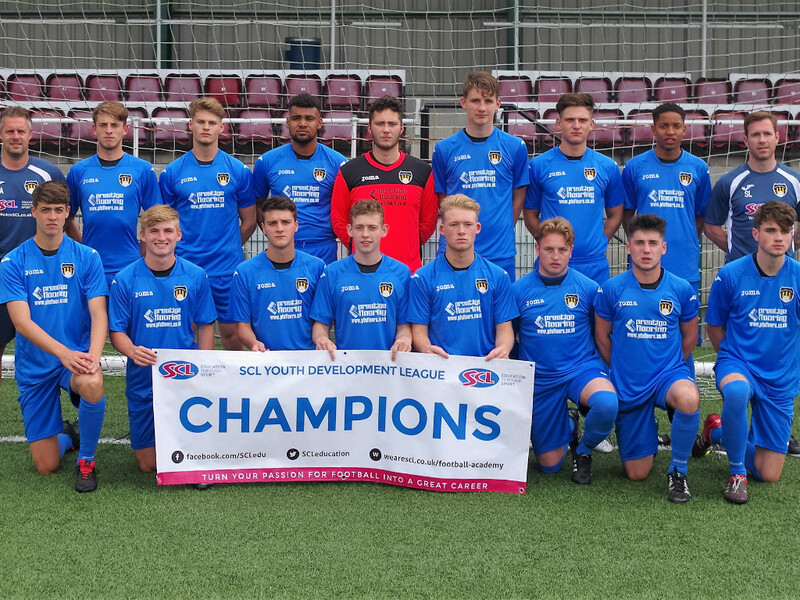 SCL have Academy partnerships with over 60 football, rugby and cricket, professional and grass roots sports clubs, foundations and community trusts. 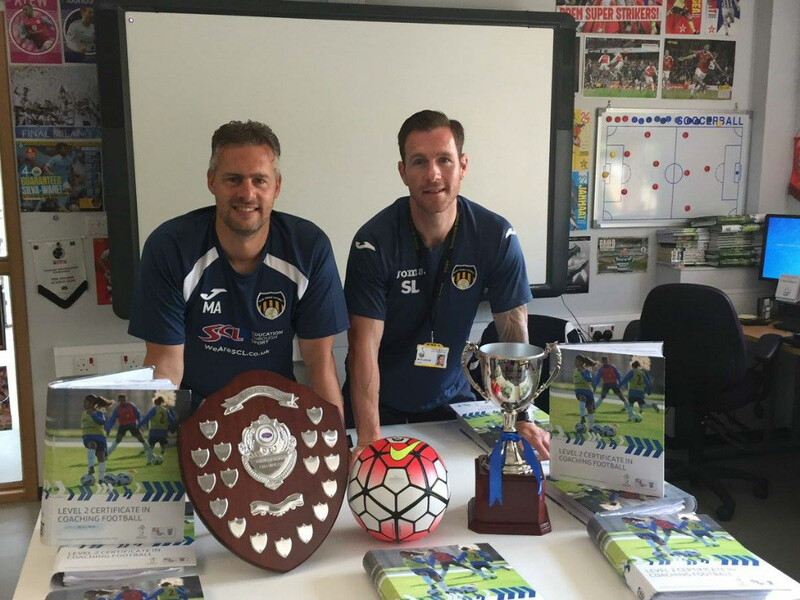 "Our Academy programmes use the power of football as a tool to motivate and encourage young people to stay in education while keeping one eye on the dream of progressing through the ranks to the first team or other opportunities in football. 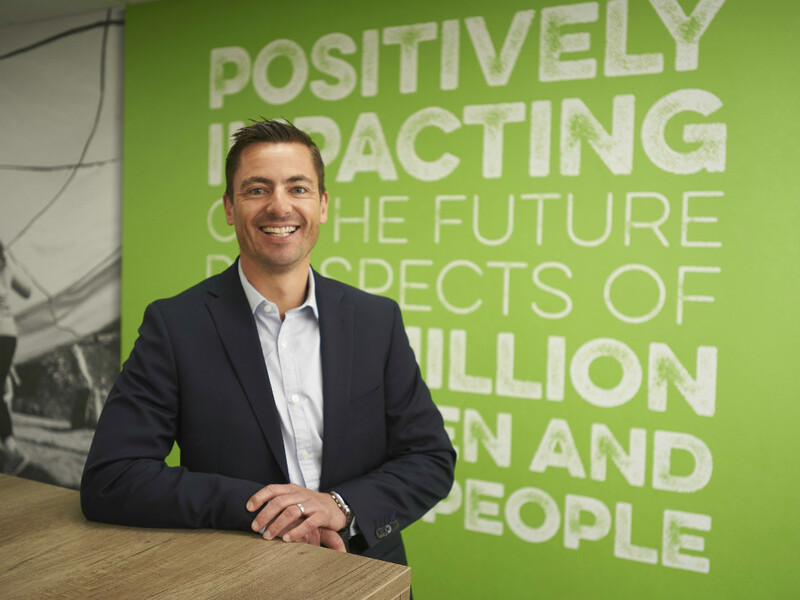 This combination of education and football gives students a strong foundation on which to succeed and pursue their chosen career.” Lewis Field, Chief Executive of SCL Education Group. 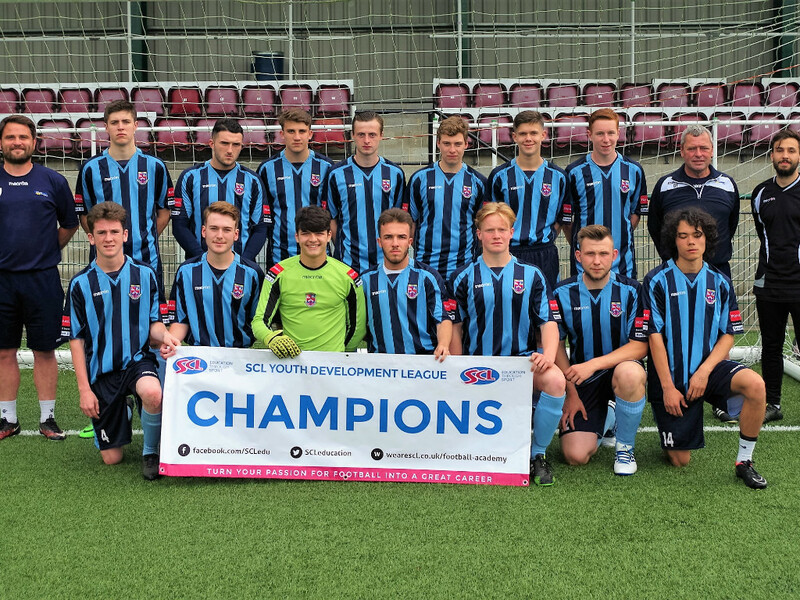 If you are interested in an Academy partnership with SCL and would like to take part in the SCL Development league then please get in contact with John Goodyear by emailing him at john.goodyear@wearescl.co.uk or calling him on 07568140138. This has capped off a tremendous season for all the Pulse Tomlinscote boys.